Join us for a complimentary webinar as we demonstrate the unique capabilities of Ipsos' Simstore. You will be impressed by its realistic, highly accurate scenario testing, including 2D shelf views, 360° store views and e-commerce views. 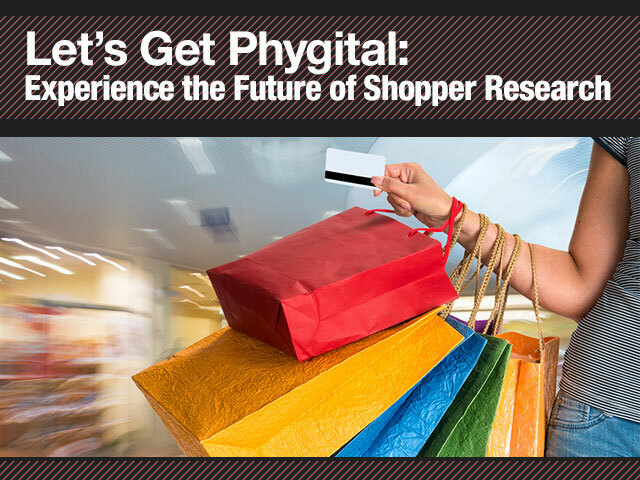 Clients are already using it to address their most pressing business questions related to today’s ‘phygital’ shopper environment. Ideal for assessing package designs in the context of a realistic shelf and e-commerce, as it is for evaluating and optimizing shopper marketing and category management, Simstore’s realistic re-creations of the normal shopping environment takes research to the next level.